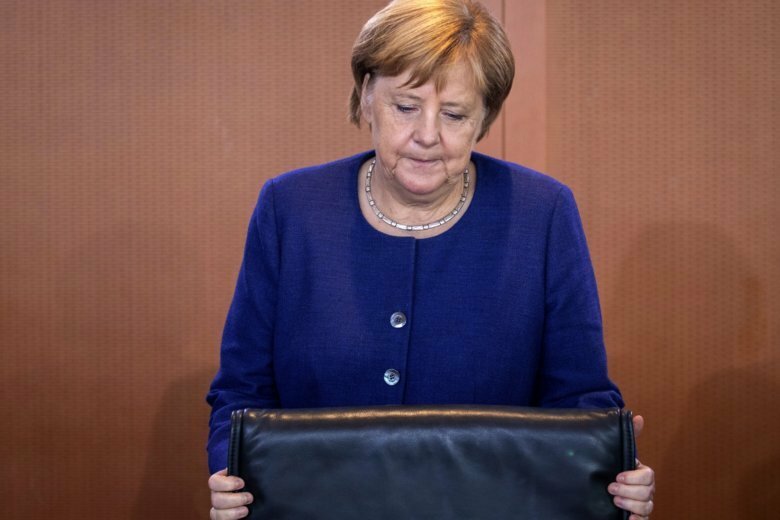 BERLIN (AP) — Chancellor Angela Merkel has no intention of calling a confidence vote after the German leader’s party ousted a close ally as head of its parliamentary group, Merkel’s spokesman said Wednesday. Merkel’s conservative Union bloc on Tuesday voted out Volker Kauder as head of its parliamentary group, a key post for securing the passage of government legislation. It was the latest wobble for Merkel’s fourth-term administration following two coalition crises since it took office in March. The surprise defeat for Kauder, who had held the job since Merkel became chancellor in 2005, was a blow to her authority in conservative ranks. Opposition figures called on her to hold a confidence vote in parliament. The upheaval comes at a sensitive moment, with polls showing support for the conservatives sagging ahead of two important state elections next month in Bavaria and neighboring Hesse. In December, Merkel’s Christian Democratic Union holds a conference at which the 64-year-old’s party leadership is up for renewal. Kauder’s successor, Ralph Brinkhaus, has sought to downplay the implications of his election. Both Brinkhaus and the conservatives’ coalition partners, the center-left Social Democrats, rejected the idea of a confidence vote. On Wednesday, Brinkhaus sent a signal of continuity by announcing that he wants the Union’s chief whip, Michael Grosse-Broemer, and his deputies to stay in their jobs.